Colors have a deep effect on our minds and can change our moods in significant ways. Marketers have been actively experimenting with different color combinations to determine which colors are best suited to earn positive responses of prospects/ customers and build a positive image of the brand. Colors make us react on multiple levels. We associate with colors personally, socially, culturally and in many ways. 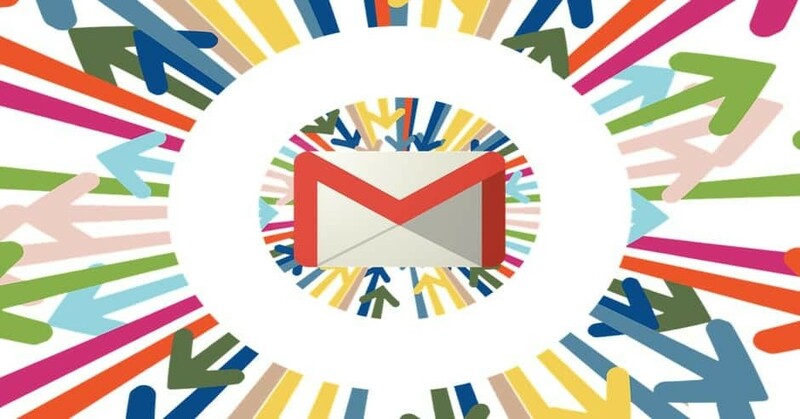 Using colors the right way, email marketers have a greater chance to connect with their target audience on a psychological level. Colors not only signify the personality of a brand but also the intentions, attitude and its philosophy. Below stated are seven prime colors that you may use to convey a certain emotion to your customers and bond with them at an emotional and psychological level. Your Target Audience: While choosing colors for the email template, marketers must consider the psychosocial characteristics of their target audience. 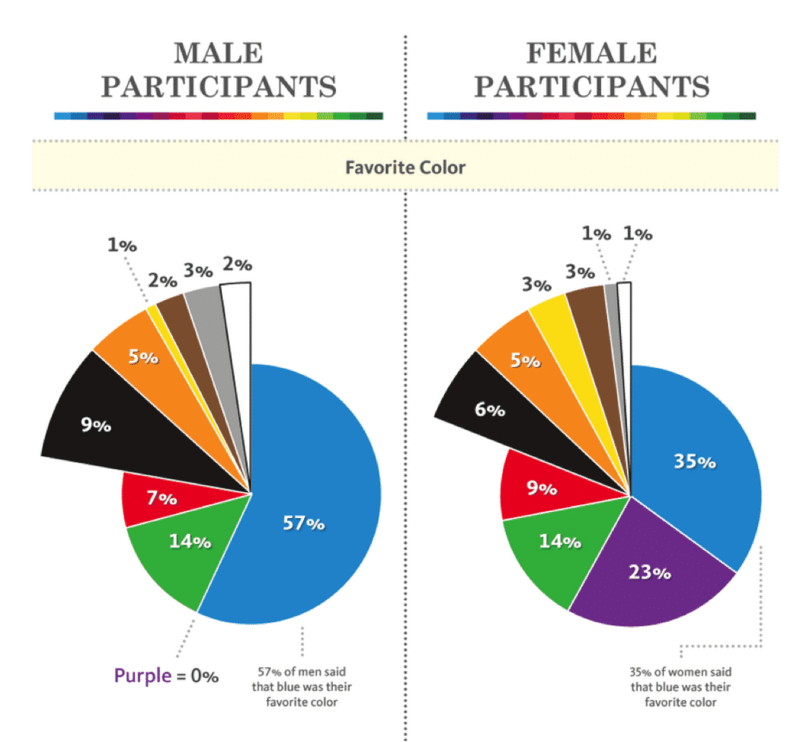 They should also determine the colors based on the dominating demographic characters or the gender that make the target group. The use of colors will differ accordingly. For instance, if you are targeting a particular gender to market certain products or services, you may have the following choices. Your Product: Keep your core product or service in mind while applying colors to your email. The color of the text and the background should be balanced and the product should be highlighted well. Also, while doing so, the core personality of the brand should not be diluted. Your Brand: The color that the logo, name or taglines of your products or service denote must be given the due importance. While using colors, marketers must ensure that the core philosophy and personality of your brand is well represented. Driving Conversions: Marketers use various call to action buttons to instigate positive action from users. The overall use of colors along with the colors used in call to action buttons must motivate them to take further steps towards buying the product or service and becoming paying customers. A ‘one size fits all’ approach may not be feasible. Marketers may design several templates and test those on few different test groups to see which template brings them the best results. They may do A/B Testing and determine which color combination instigates the emotions that the message intends to convey.